Comment: Need roof inspection to determine if any repairs need to occur. Comment: Advise on the additions and remodeling of my house. I will do the work, just need someone to walk me through and tell me what I can and cannot do. Comment: I am making an offer on a house. The roof needs to be replaced. It's an older house and want to make sure the wiring, pipes are good, as well as making sure there's no lead in the paint, asbestos in the house. Lastly, I would like to make sure I know what needs to be done to the house. Everett Home Inspectors are rated 4.90 out of 5 based on 207 reviews of 32 pros. 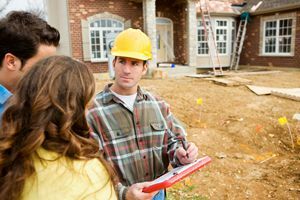 Not Looking for Home Inspection Contractors in Everett, WA?